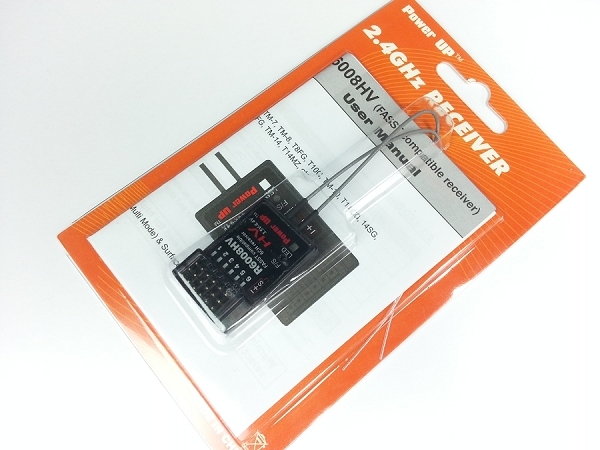 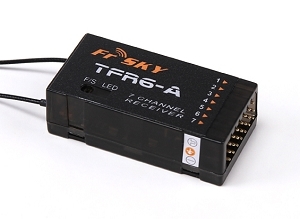 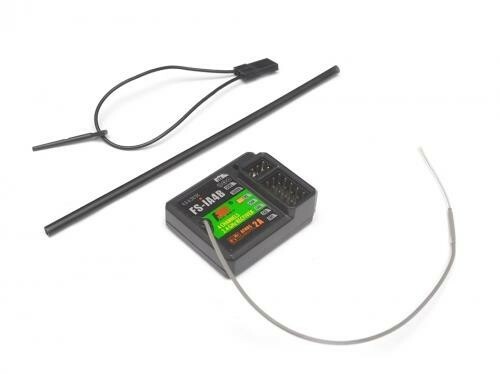 Note: This receiver is compatible with Futaba ACCST radios but it is not a Futaba product. 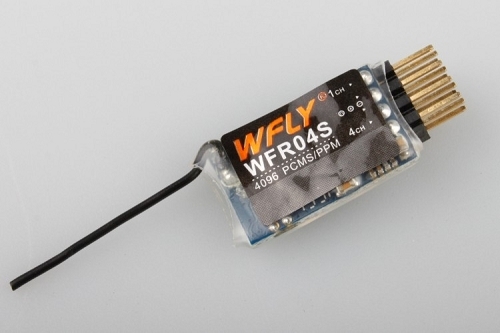 Excellent product, I use them in my planes and Quadcopters because of the SBus feature. 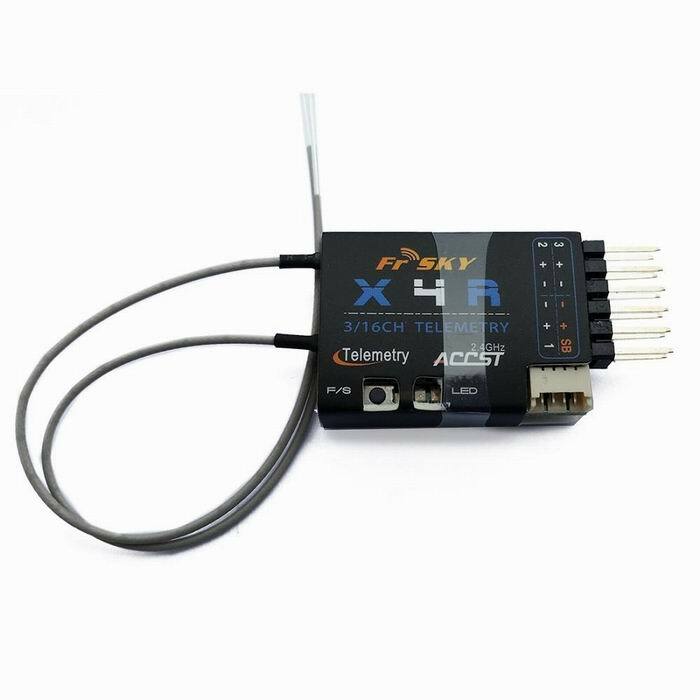 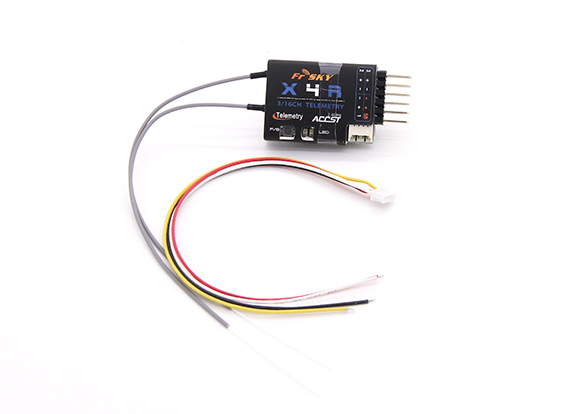 It simplifies the wiring with only one connection to the flight controller or Gyro. 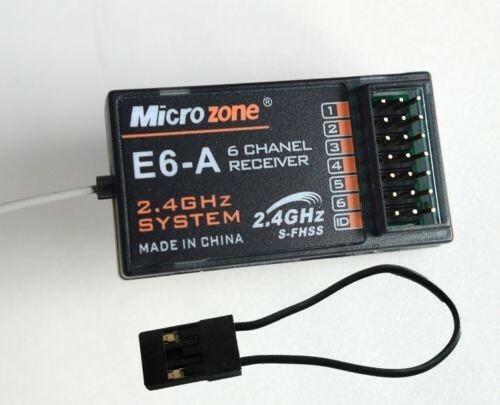 I am experimenting with flight controllers for planes at the moment so again SBus is essential. 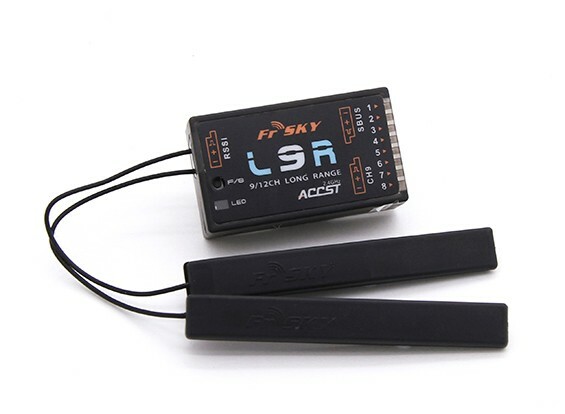 Have used them for at least a year or more and have never had a failure.